can find the store as well as find the distance from his current location to store. The functionality we can discribe as follow. - Admin can create multiple Store from backend. - Google map is use for Display store and current location for the customer. - Admin get latitude and longitude value on one click. current creation store on button click. - Admin can also setup the marker template for the store. directory If code directory does not exists then create. will be displayed in the admin panel. directory. If code directory does not exists then create. In Store list grid click on Add New Store button to create the new store. store status and store Image. address. And you can see the store Marker on Google map. Frontend. Store Locator Top links and store locator page. My Location” button to get your current location on Google map. 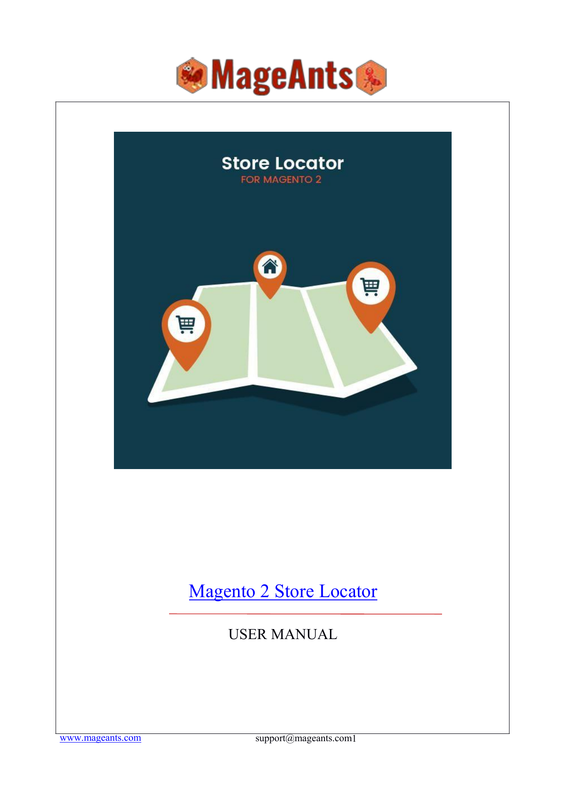 StoreLocator -> Configuration -> General -> Google mark Template. Store” button in product view page. Then click on this button to get Map popup. can also see the store Marker popup when you click on Marker Icon.